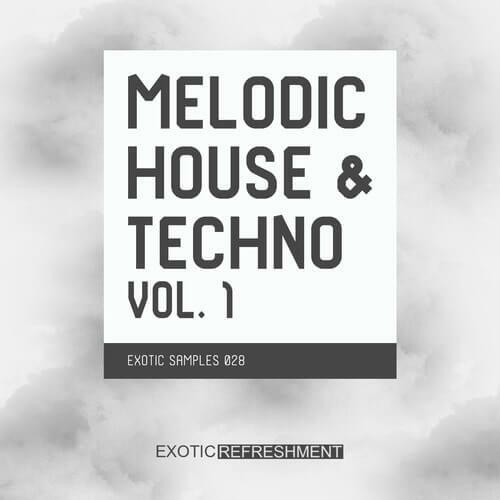 Exotic Refreshment presents “Melodic House & Techno vol. 1 – Exotic Samples 028”, first sample pack from our new series. Inspired by the biggest names of Melodic House & Techno like Tale of Us, Maceo Plex, Mind Against, Stephan Bodzin, Mano Le Tough, Dixon, Adriatique, Adana Twins and many more. Pack includes 336 MB of Bass Loops, Drum Loops, Musical & Synth Loops, Kick Loops (clean, without any other drums – for your better control over the loops), FXs and Atmosphere samples. Melodic House & Techno vol. 1 is full of ideas for your underground productions!